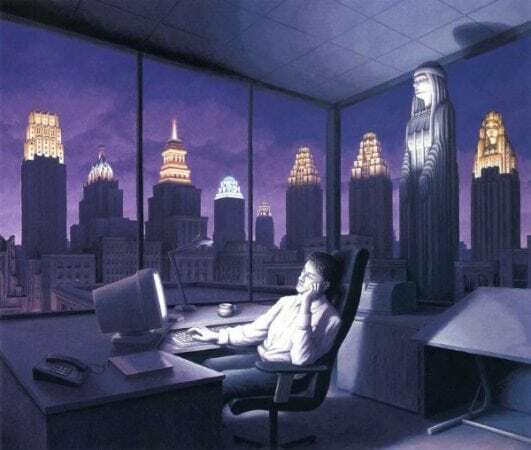 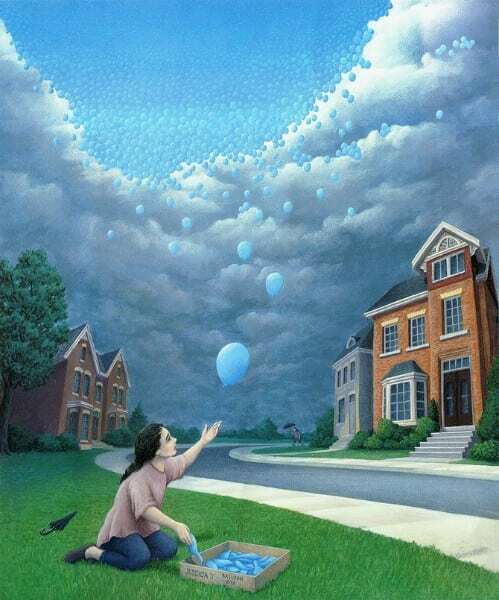 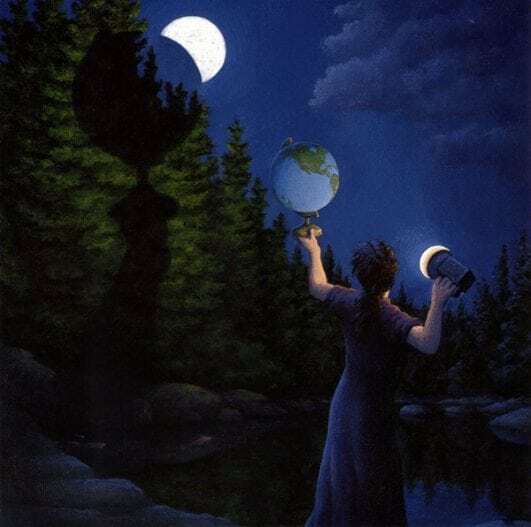 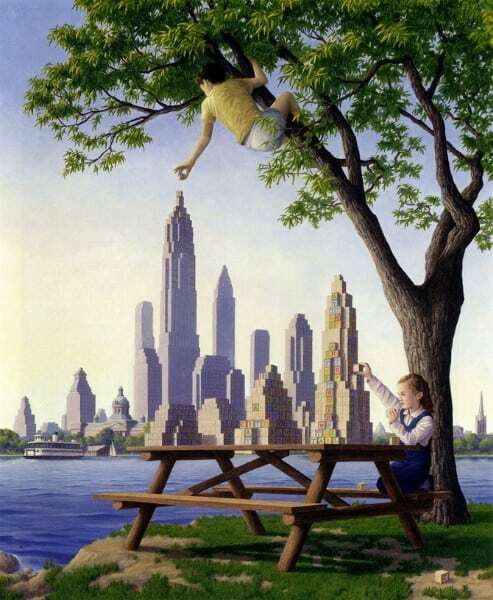 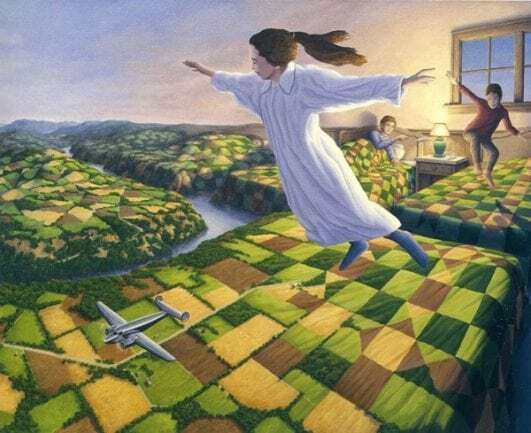 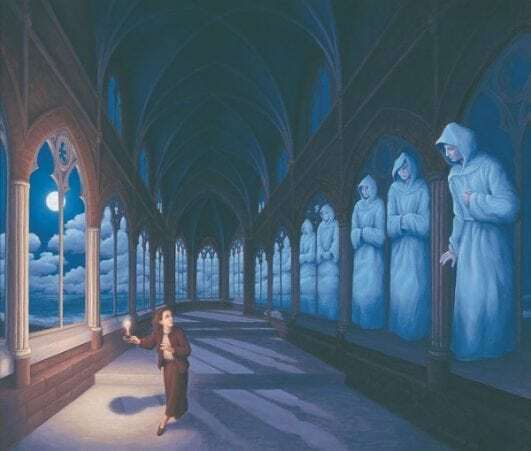 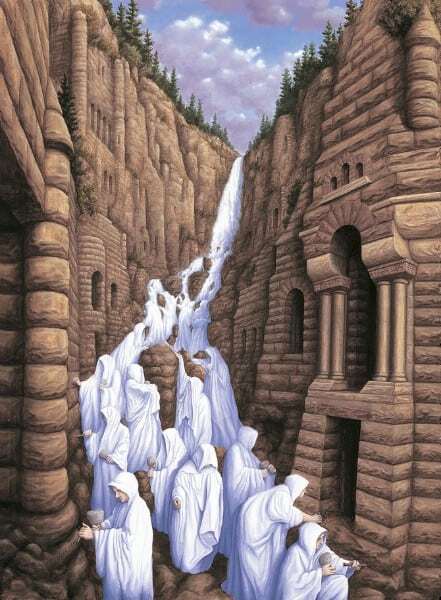 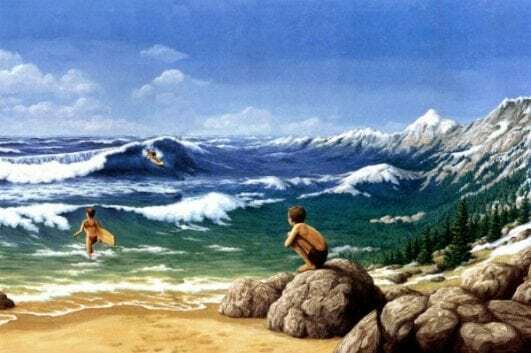 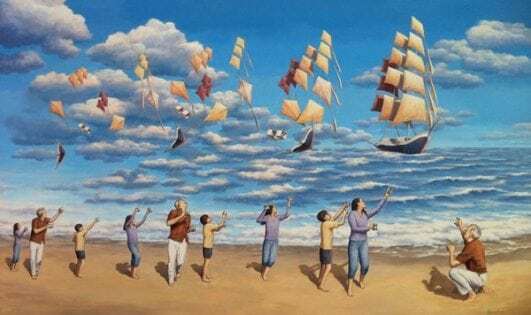 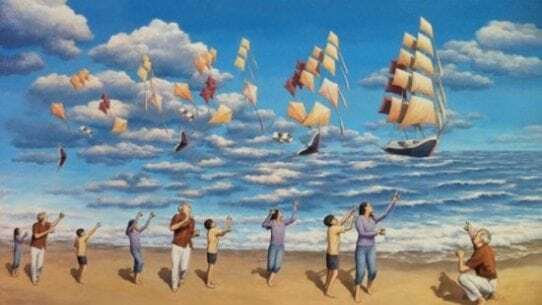 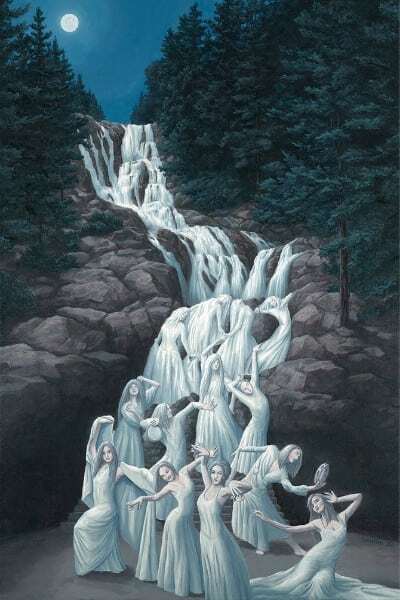 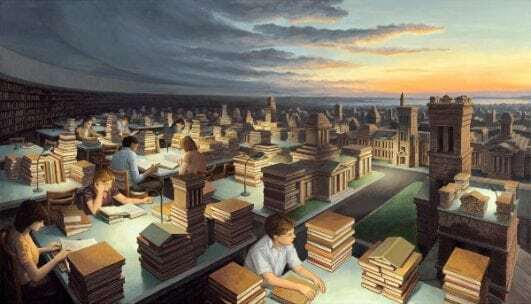 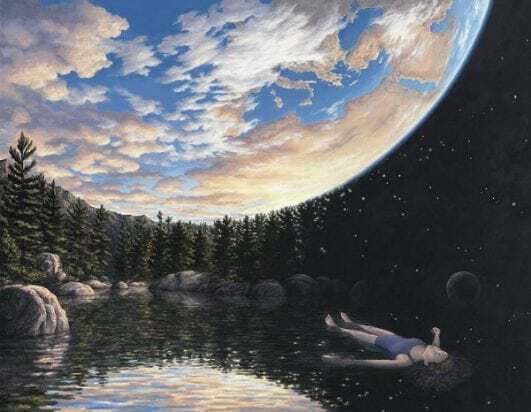 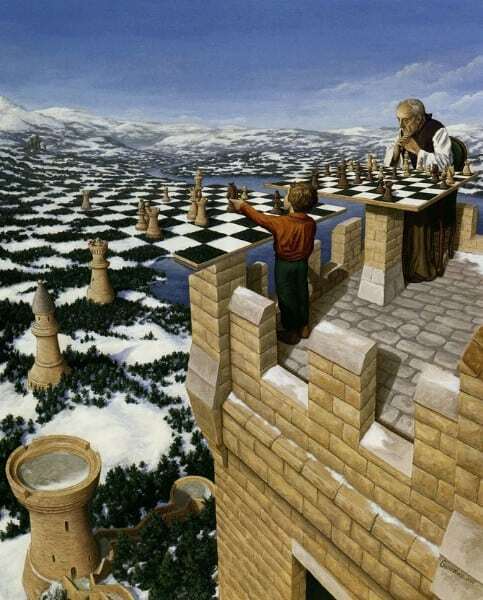 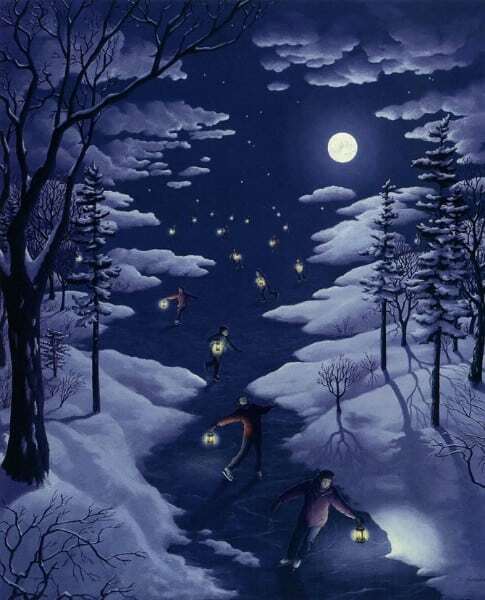 15 Mind-Tricking Magic Realism Paintings by Rob Gonsalves : Look Twice! 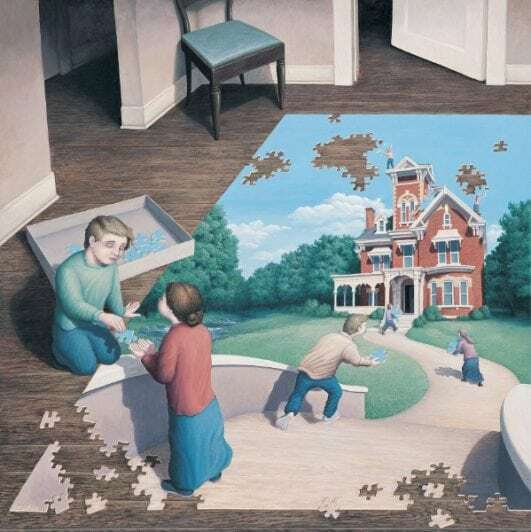 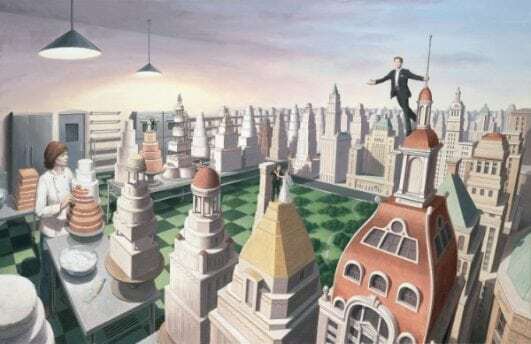 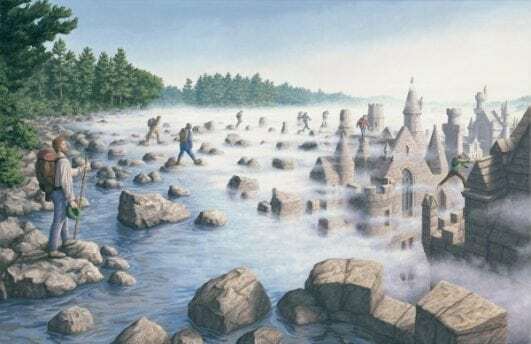 These beautiful and mind-twisting illusions are painted by Canadian artist Robert Gonsalves.His paintings have a fun way of twisting your perception and causing you to question what in his paintings, if anything, is real. 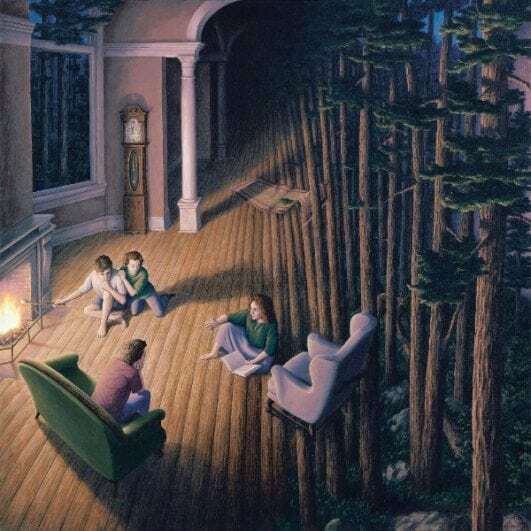 Most of his stunning paintings have an unclear boundary between the multiple stories they tell, which forces the viewer to jump back and forth between them – like an optical illusion that changes every time you look at it. 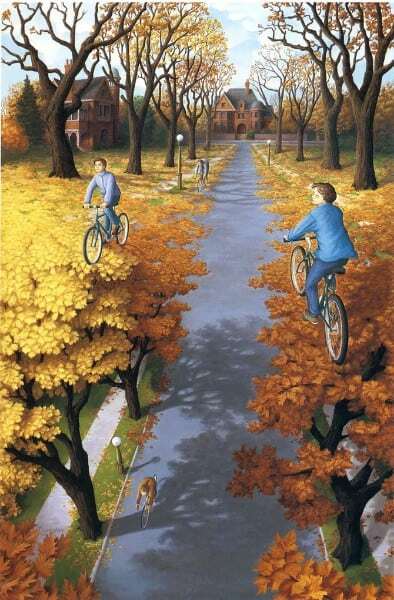 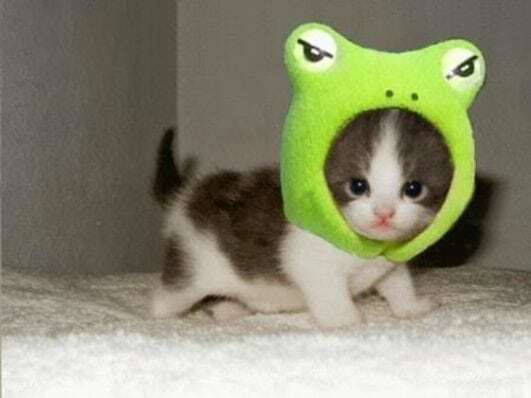 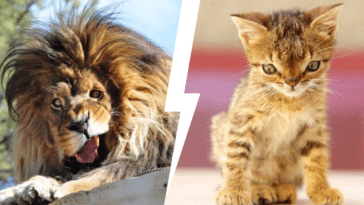 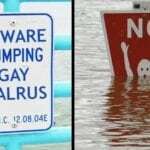 One image melts into another and comes back again full circle, playing with our minds by creating irrational dream worlds. 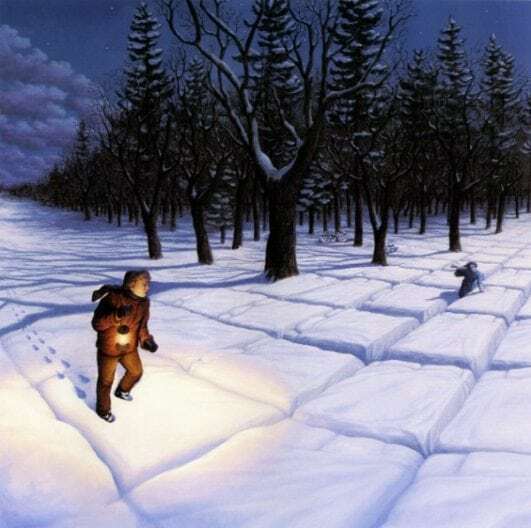 Rob Gonsalves is a famous Canadian artist whose works are recognizable for their magic realism and well-planned optical illusions. 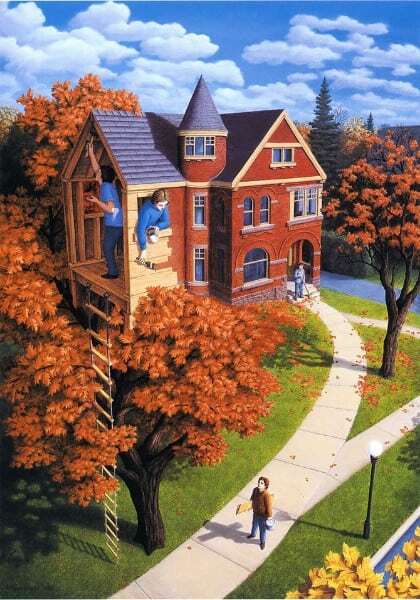 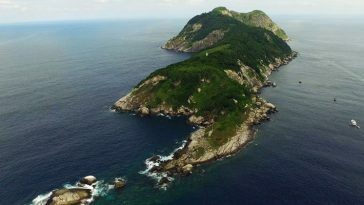 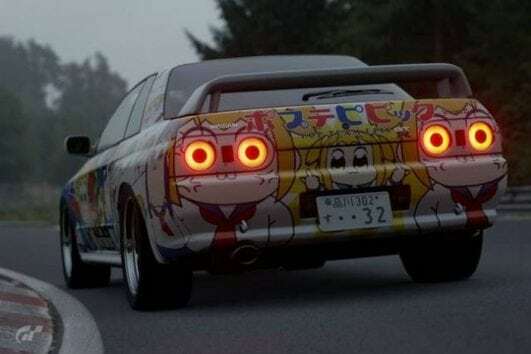 As you have seen his only 26 of the great paintings. 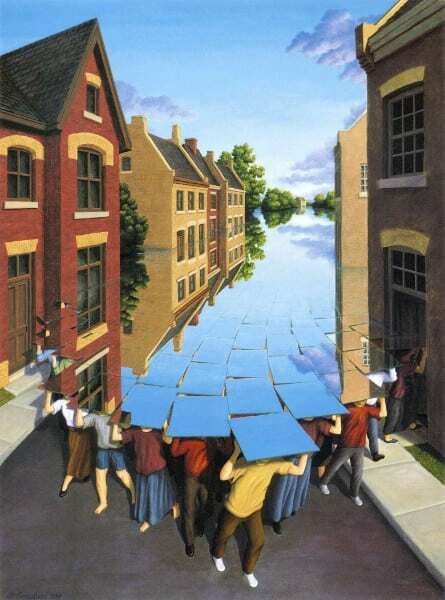 Gonsalves interested in drawing since he was a kid. 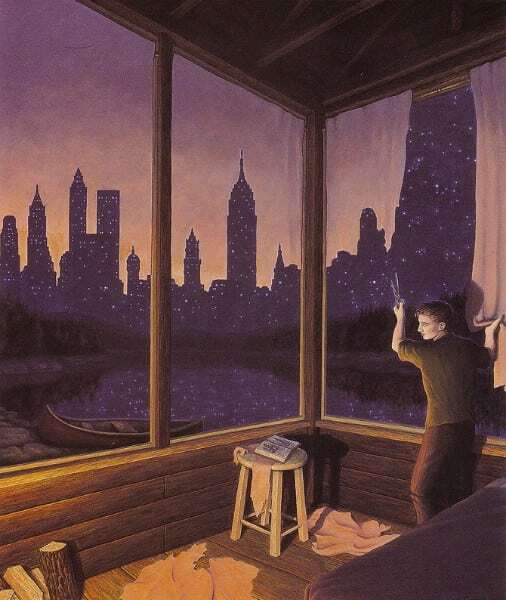 By the age of twelve, he already demonstrated masterful technique and a good understanding of architecture and perspective. 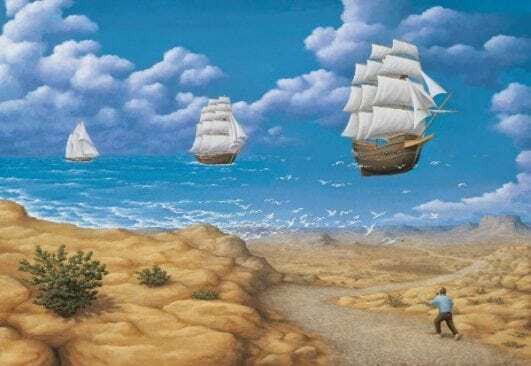 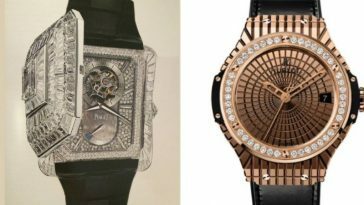 After he found out about the works of Salvador Dali and René Magritte, he turned to surrealism himself and has never looked back since.